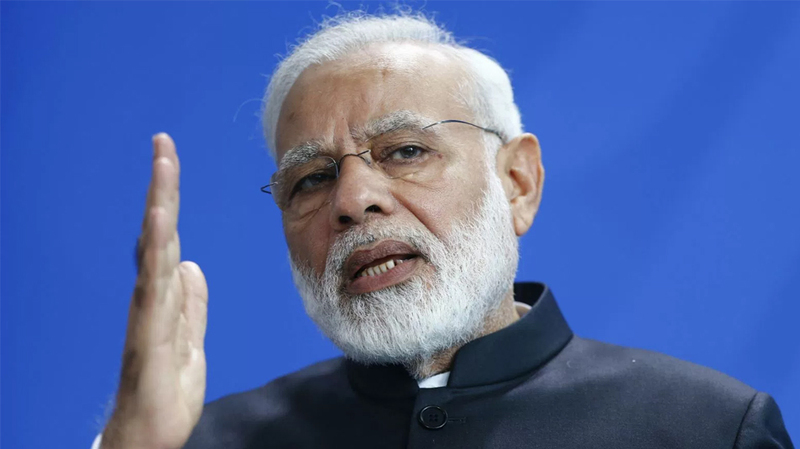 On the occasion of Prime Minister Narendra Modi’s birthday, the Uttar Pradesh Prisons Department facilitated the release of 68 prisoners facing the additional jail term for their failure to deposit the fine imposed on them. The prisons department has got the cash fine imposed on poor prisoners deposited through social welfare bodies, trusts and clubs for facilitating their release on the prime minister’s birthday on Monday, a home department spokesperson said today. As many as 68 prisoners lodged in 29 jails of the state have benefited from this, he said. Jails in Agra and Kanpur city had the highest number of such convicts, seven each, while Gorakhpur district jail had six such inmates.